All I can say is that if you can put up with some salty language and if you are looking for another voice in the grander conversation about faith and God, I very strongly recommend this book. Happily for me, it was a love thing, and she had me from the intro. This book is exceedingly non-linear, however, rather than serving to distract, it actually serves to weave much of it together in a very Gospel focused form. I loved this book, I can entirely understand why this book was a New York Times Bestseller under the title Pastrix because it contains within it all the things a book on faith needs to in order to meet a generation disenfrachised with it - it contains humour, honesty and insight without the overtone of holy roller but rather with the reality of misfit - something I think Jesus knew all about and that's why this book really does talk gospel for a doubting generation. But when I've experienced loss and felt so much pain that it feels like nothing else ever existed, the last thing I need is a well-meaning but vapid person saying that when God closes a door he opens a window. Then I bought a dead-tree version because I wanted to loan it to friends. 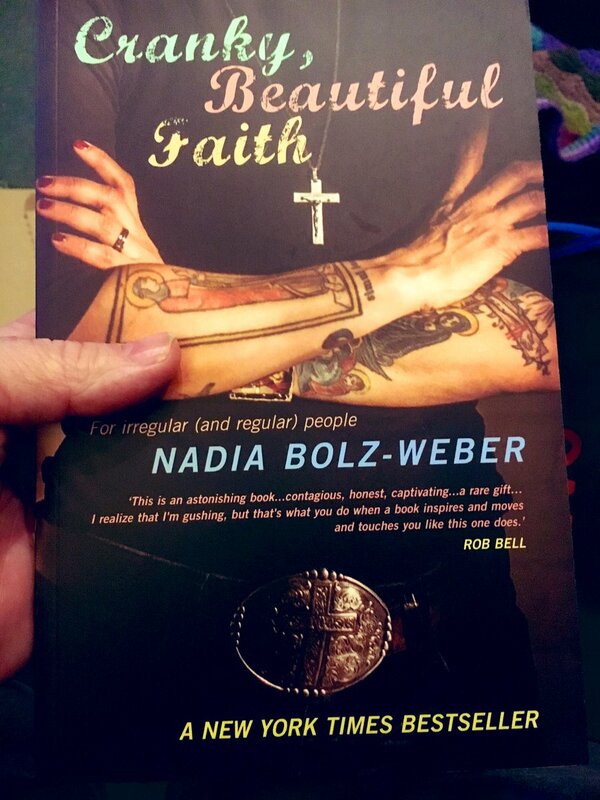 I think it safe to say that Nadia Bolz-Weber's isn't the kind of pastor that most of us come across every day, her church, House Of All Sinners And Saints, hardly what you'd call mainstream. 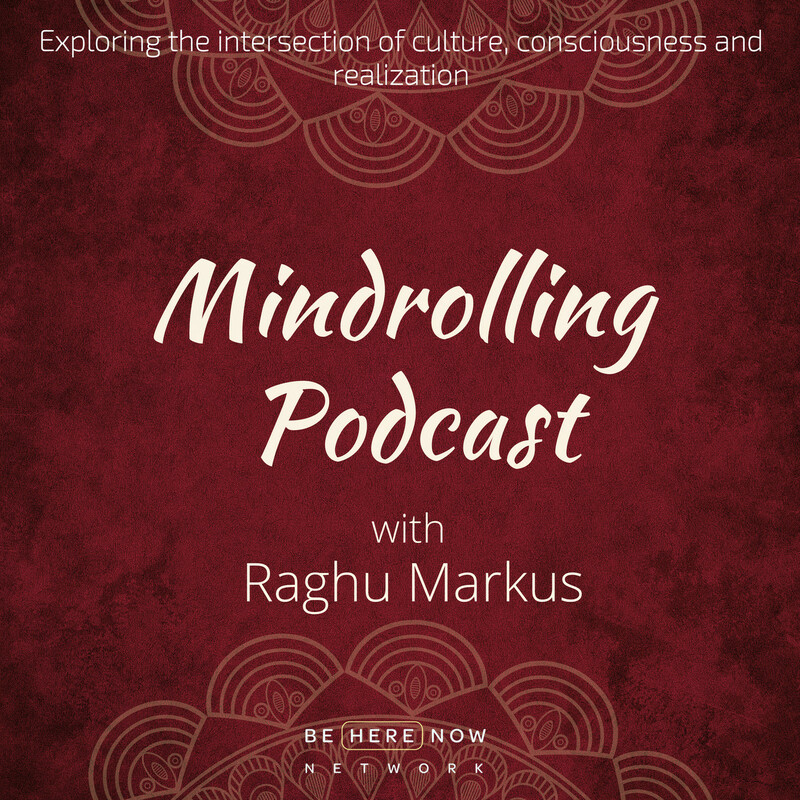 After hearing her speak in New York in April, I was hooked. We were bringing this to a friend to read and I took a glimpse at the first few pages and I was hooked and passing the book on will have to wait for another day. Who are we to decide who gets to hang out under it? From the moment she was 'called' via telephone to conduct the funeral of a friend who had died by suicide because she was the only religious person any of their group knew , through her own battles with addiction, to her offerings of grace to those like her fellow addicts and those unlike her conservatives, reactionaries, people who remind her of her parents , this is a profoundly spiritual story. Pastrix is an absolute joy. Pen and Paper: CRANKY, BEAUTIFUL FAITH:FOR IRREGULAR (AND REGULAR) PEOPLE. And this is the story of how I have experienced this Jesus thing to be true. She curses like she gets extra points for it. The stories behind the sermons appealed to me, as did the cast of characters. More than that, she lives it. 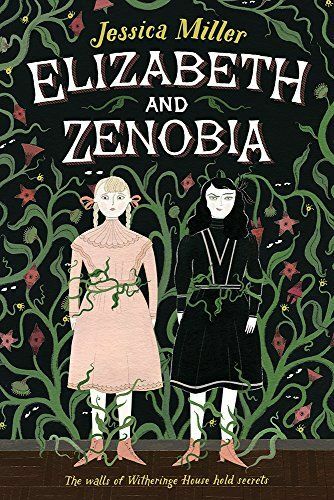 Originally published on my blog at TheRelentlessReader. She is admittedly cynical, misanthropic, politically left, passionate about changing the world and so full of self-doubt and self-criticism that it's a wonder she can get up each morning. 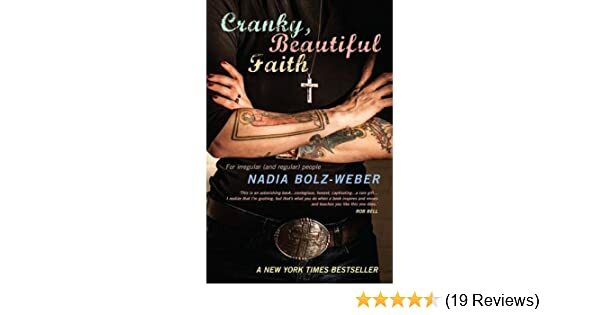 Cranky, Beautiful Faith is a book of reality and honesty - of leadership, of church life and of faith itself. This compassionate book portrays both church and seekers as deeply flawed yet deeply faithful. But I found myself wanting a little more context. She is raw, she is honest, she is herself. When I see my life as a Christian as a life of continual death and resurrection and that whole process as being illustrative of what a loving and transformative God looks like I can finally touch the Christ in Jesus Christ. I literally read this straight through and haven't recently given myself permission to do that with a book. I guess that ultimately what I enjoyed most about the book was its potential to challenge what may well be the readers perceptions of what a Christian should or indeed should not be. I grew up in the church, both of my parents were in urban ministry and we lived in intentional missional communities. But after a certain point, the book hits a monotonous slump - chapters that follow the same pattern over and over again. You don't have to believe in God or Christianity to dig this book. There is a lot of language. But I hope anyone who picks it up will read it all the way through. Do not read this book if you are offended but, shall we say, colorful language. Because of how she looks and how she speaks--not because of what she believes. In ways you'd never expect. Prior to her ordination, she was a stand-up comedian and worked in the restaurant industry. There's a lot in here that's lovely and insightful. But surrounded by recovering alcoholics, depressives, and comedians, she realized these were her people and maybe she was meant to be their pastor. The late Rich Mullin's used the term provoked rather than inspired when it came to his song writing. An in your face narrative where theology slams head first into the muck and mud of life. 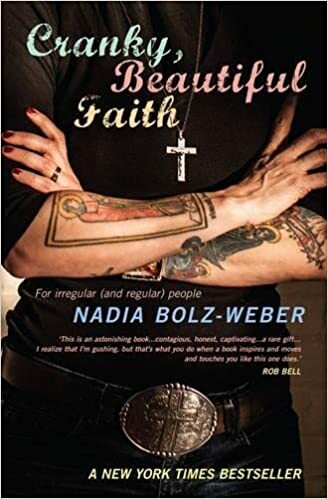 Smart-mouthed and heavily tattooed, Nadia Bolz-Weber didn't consider herself 'religious leader material' and didn't expect to find her vocation leading a funeral in a smoky, downtown comedy club. However, I believe there are significant issues with her understanding of he gospel of Jesus Christ. I have to say this is possibly the best book I've ever read, and I've definitely read tons of them. Bolz-Weber seems to recognize no ultimate authority to which men and women are held accountable. Other than time frames and extents, her past and mine are somewhat similar, so I could definitely relate to what she said. The author gets extra points for being horrified by both liturgical dance and praise singing. There is here no bland patina of do gooding, no cover over of self-help talk and smiley feel better faces that say God makes it all shiney, instead there is honesty and raw truth in the fact that we are all saints and sinners and coming to faith does not change this, that we ourselves are constantly a work in progress and that facing that truth is one of the hardest things we will ever do but in doing so we are set free indeed. The gay Lutheran pastor who made it possible for her to see herself as Christian and Lutheran is 'The Vampire Who Turned Me', Marcus Borg is her 'gateway drug' to liberal theology before she started experimenting with the harder stuff. As one of today's most provocative Christian leaders, she blends sardonic irreverence and brilliant theology to offer a new portrait of faith - one that is edgy, outrageous and, above all, real. I can only look at the seemingly limited space under the tent and think either it's my job to change people so they fit or it's my job to extend the roof so that they fit. This is what Christianity is all about: grace upon grace upon grace and the unbelievable freedom therein. I dare anyone to say such a thing after having listened to Bolz-Weber. It is not for everybody, but I wish it was. I don't know what more you could ask from a pastor.